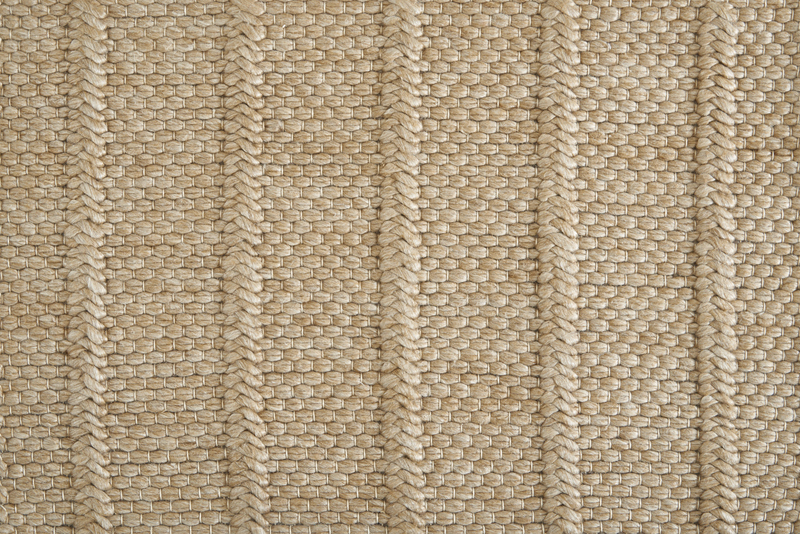 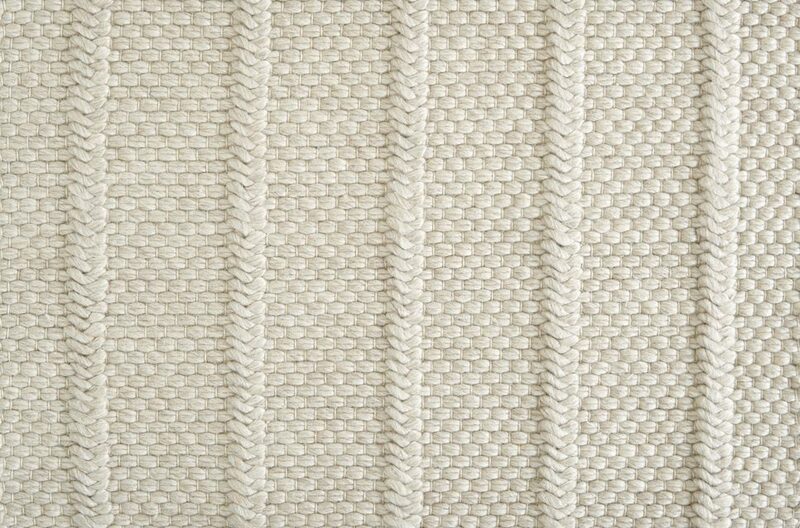 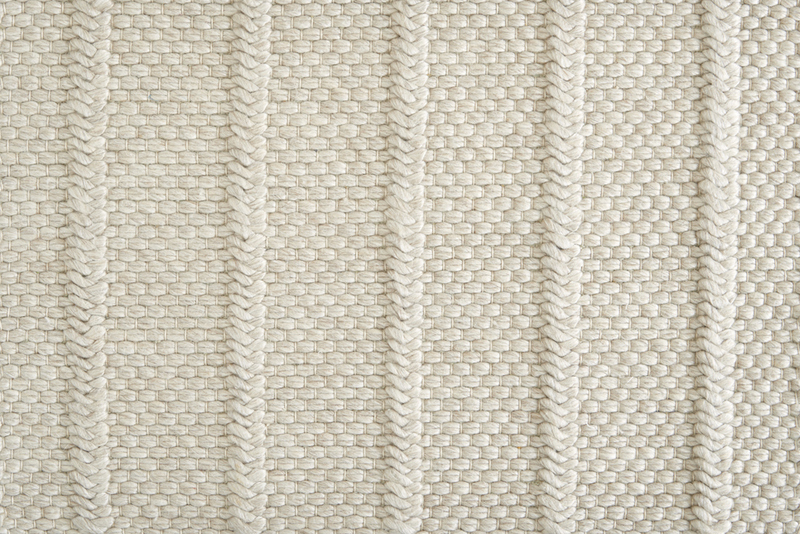 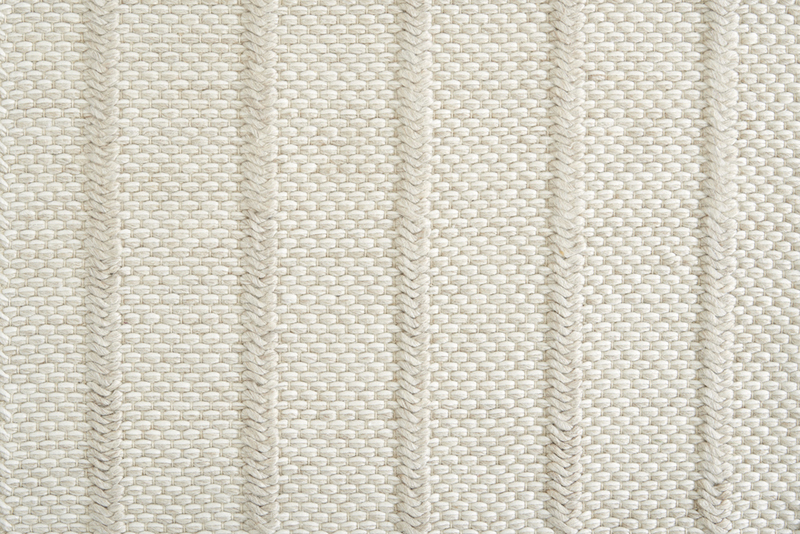 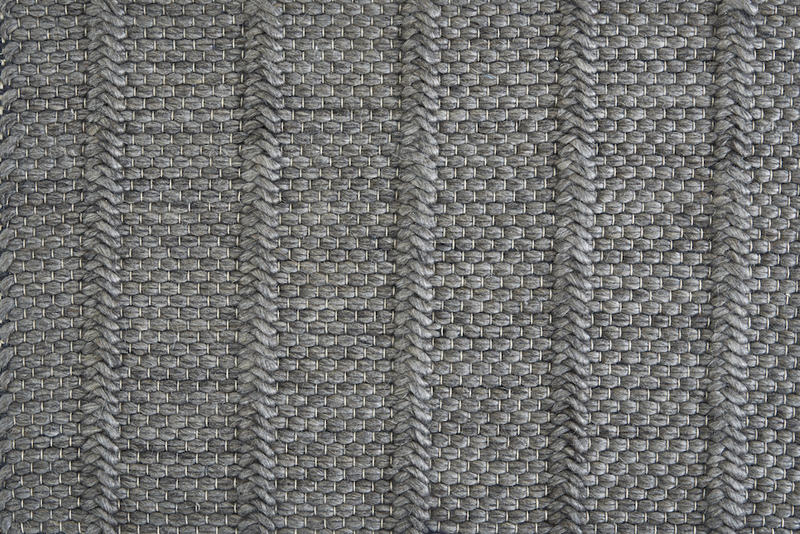 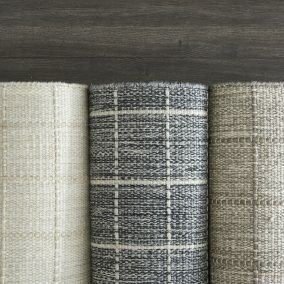 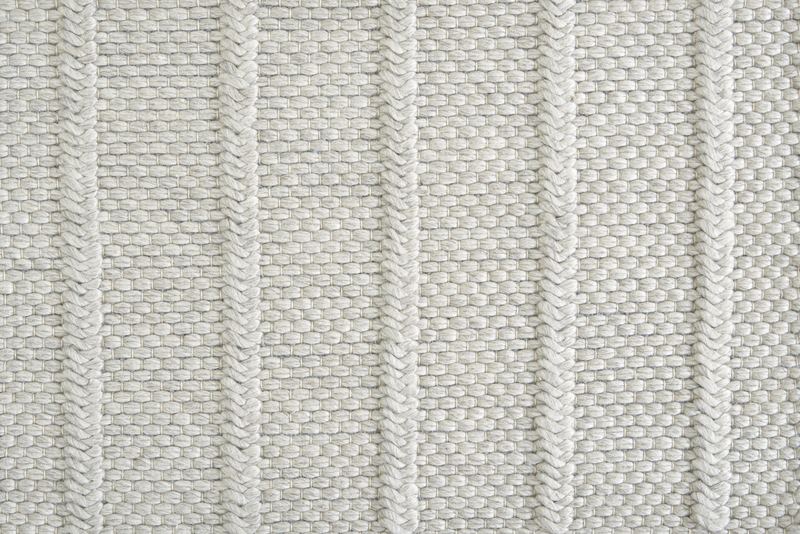 Sleek, chic, rustic: three words that describe our favorite new flatweave. 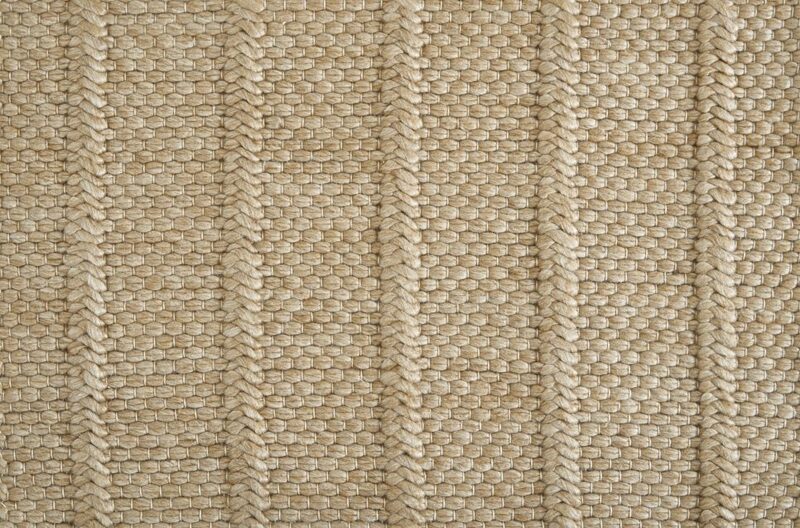 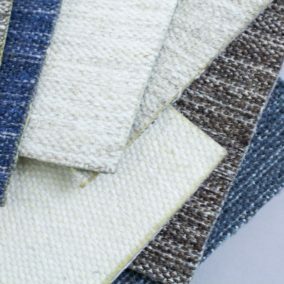 Suitable for wall-to-wall installations and finished area rugs. 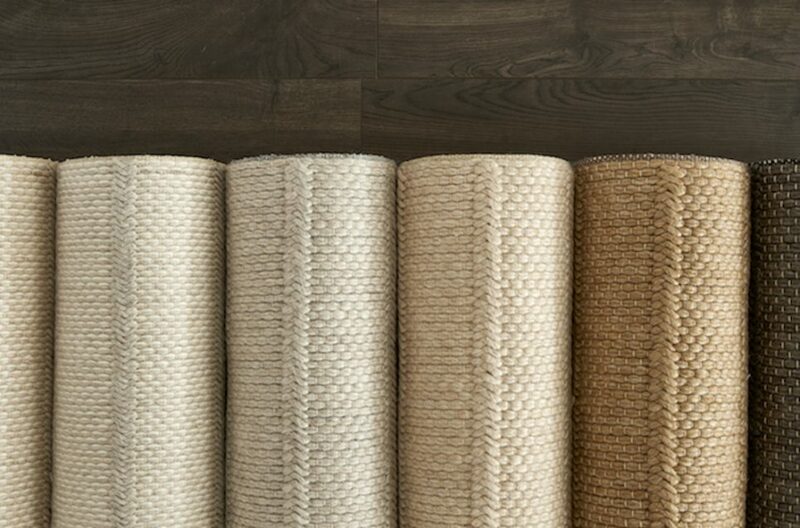 Insidious is the perfect carpet for all residential applications, especially stair cases. 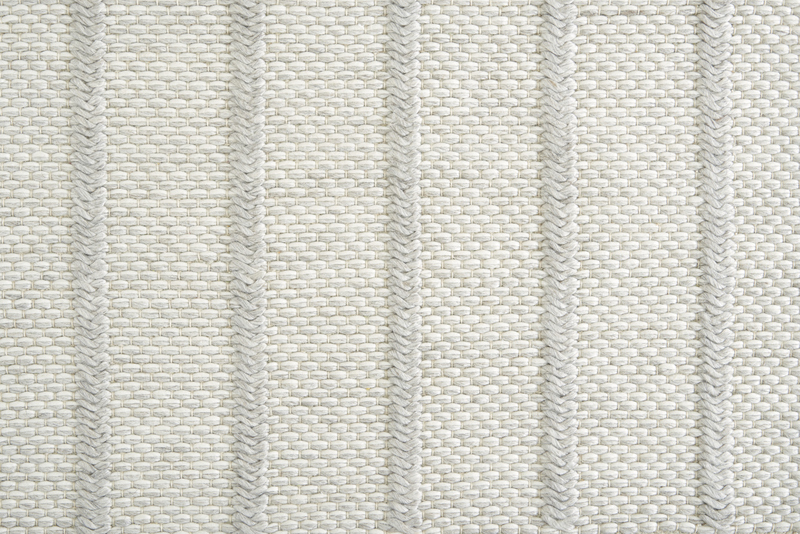 Made of wool and tencel, it is durable and tightly woven with tailored lines for a high-end effect.